Like all forms of writing, poetry opens one’s mind to new ideas; this kind of literature may seem challenging or difficult to understand due to the symbolisms used, however, reading poetry broadens the mind since it forces the reader to think and move beyond his or her comfort zone. Poetry helps readers see the world in a new perspective while providing entertainment. There is a wide range of poetry books available and for you to have an idea on where to start, here are some of the best poetry books of all time which you shouldn’t miss out on. Among the best poetry books of all time is the Metamorphoses, a collection of stories from Greek and Roman mythology which depict the tales of recorded transformations. 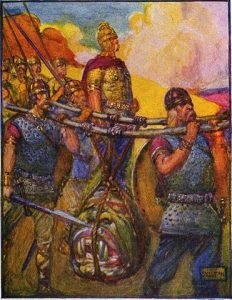 It comes with over fifty stories including the legends of Daedalus, Hercules, Icarus, King Midas, as well as the Trojan War. Shakespeare’s Sonnets – one of the best poetry books of all time, is a collection of William Shakespeare’s 154 sonnets with themes such as beauty, love, mortality, and the passage of time. Dante, guided by the poet Virgil, descends to the depths of Hell and embarks on a journey towards God. 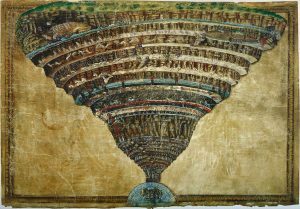 Together, they go to the twenty-four circles of the underworld and encounter the tormented souls of sinners who share their sad fates and predict events that could happen in Dante’s life. One of the best poetry books is Edgar Allan Poe’s ‘The Raven’ which was first published in 1845. The story starts with the narrator who mourns the loss of his loved one, Lenore. The Raven is mostly recognized for its musical tone, stylized narration, and surreal atmosphere. A collection of selected works of Rainer Maria Rilke, one of the most significant poets of the 20th century; his joyous poems endlessly makes even modern readers fascinated. Composed by one of America’s greatest poets, these verses focus on beautiful, profound meditations on faith, love, nature, and spirit which are stunning with color, as well as insights into fame, mortality, and the soul. Complete Poems by E.E. Cummings consists of all the poems that have been published and have been written for publication within his entire lifetime; this includes thirty-six poems which were first collected in the previous edition, plus one hundred sixty-four of his unpublished works which were issued in 1983. Sailing Alone Around the Room is a book that consists of both new poems and selected works from his previous collections such as Lightning, The Apple That Astonished Paris, The Art of Drowning, Picnic, as well as Questions About Angels. 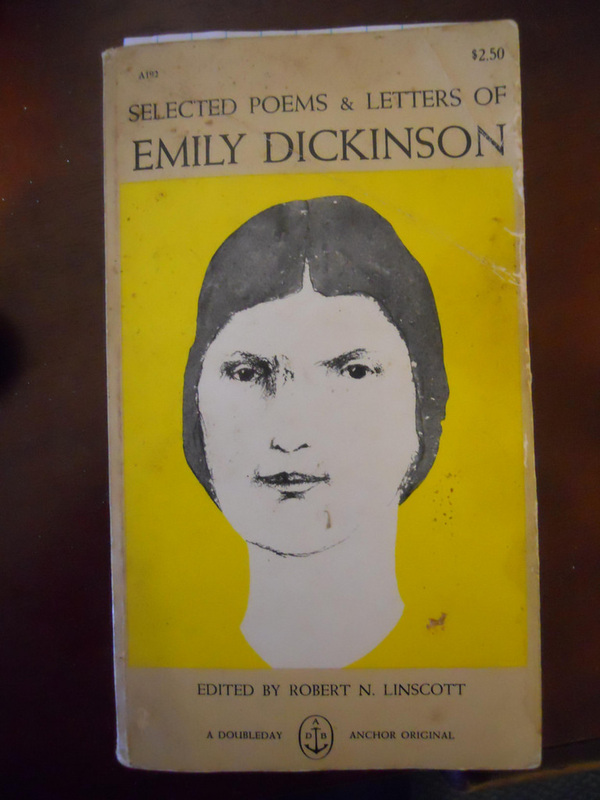 His works may begin with curiosity and end in grief, or begin with irony then end with lyric transformation; oftentimes, they begin with the everyday and then end in the infinite, which makes this one of the best poetry books of all time. 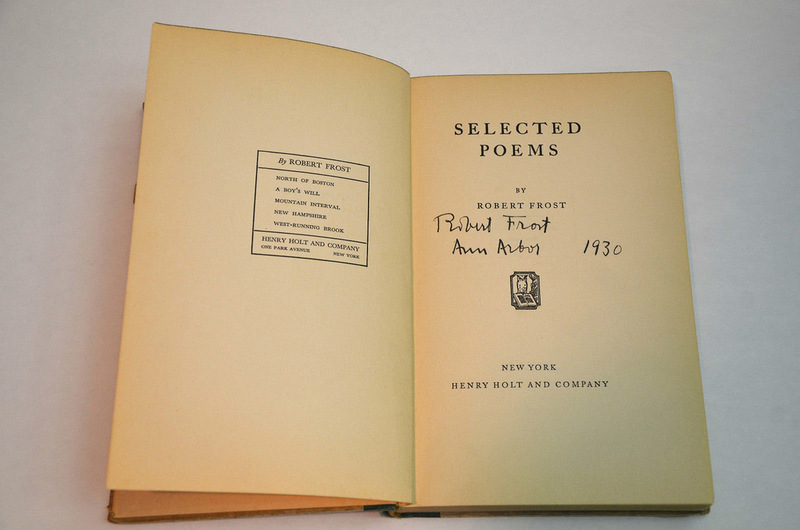 An epic that has won awards, is a national bestseller, and is also one of the best poetry books of all time. 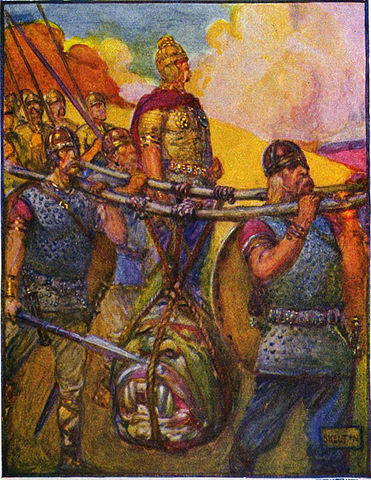 Composed toward the end of the first millennium, this classic Northern epic chronicles the heroism of a mighty warrior named Beowulf. Among the best poetry books of all time is the Old Possum’s Book of Practical Cats, a collection of T. S. Eliot’s eccentric poems composed about feline psychology and sociology; the musical Cats was based on this. 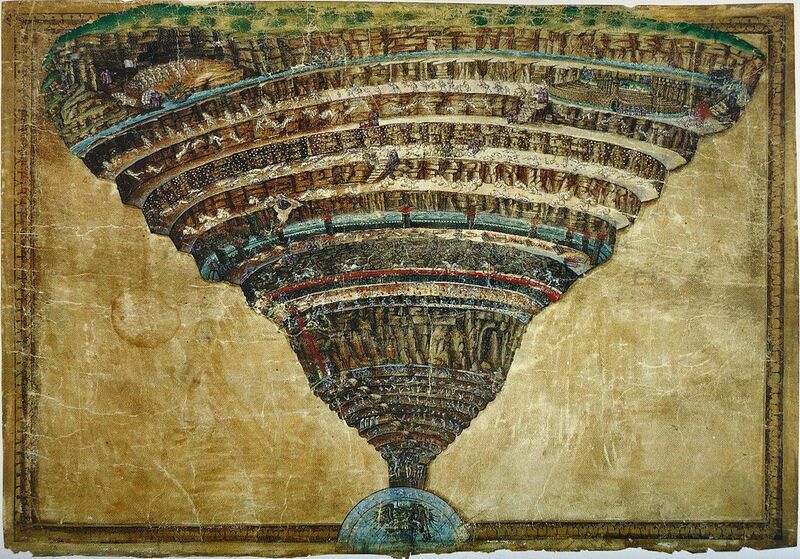 The Divine Comedy tells about Dante’s experience through Hell, Purgatory, as well as Paradise. Considered as one of the best poetry books, it teaches its readers spiritual love as well as human love. 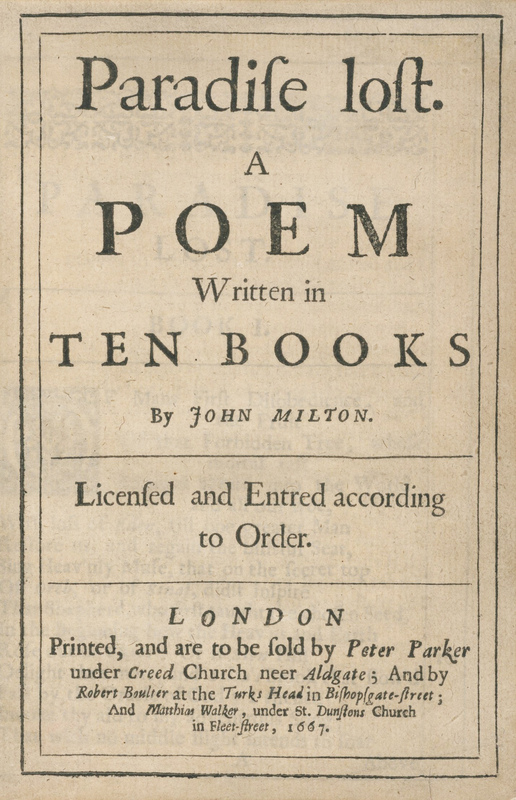 Among the best poetry books and the author’s major work is Paradise Lost, an epic poem which tells the story of the rebellion of Satan against God, as well as the banishment of Adam and Eve from the Garden of Eden. This is one of the best poetry books that features a novel in verse; it tells about love at the wrong time, loneliness, and rivalries. The protagonist, Eugene Onegin, is a socialite who seduces women as a hobby and rejects the passionate Tatyana Larin. Eugene’s friend, the romantic Vladimir Lensky, is a poet who falls in love for Tatyana’s sister Olga. This book is a collection of Allen Ginsberg’s most famous poem, including “Howl” which went through an obscenity trial when it was published; “Kaddish” which is a lament for his mother’s death, and other confessional poems. A collection of poems which stands as a memoir of Ted Hughes’ marriage and time together with the great American poet Sylvia Plath; these include love letters dedicated to Plath as well as haunted thoughts and memories. A satiric poem that is based on the legend of Don Juan; here, the author portrays Juan as someone who is easily seduced by women instead of a good-for-nothing womanizer as portrayed in the legend. In 1903, a military student sent some of his verses to a famous Austrian poet to request for an assessment of their value; through this series of letters, Rilke, the Austrian poet, replies to the novice. 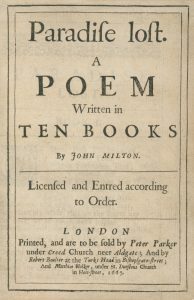 In this archive, you will gain insights into the ideas behind the remarkable poetry of one of the most famous poets. In Isla Negra’s stunning sea, white sand, scattered delicate wildflowers, the blazing sun, and the fresh scent of the Pacific, Pablo Neruda sets his sonnets of love for his “beloved wife”, Matilde Urrutia de Neruda. 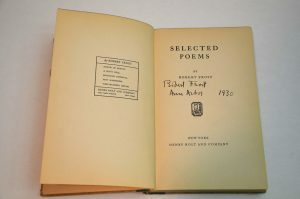 This book offers the complete collection of Frost’s published poetry, featuring his eleven books of verse, from A Boy’s Will which was released in 1913 to In the Clearing in 1962. Frost’s works are known for its realistic depictions of rural life. A contemporary classic, the poems in this book were written by one of the most compelling poets in response to the AIDS crisis.